Rotherham United welcome neighbours Sheffield United to the New York Stadium for this early kick-off which is the first game after the international break. Sean Raggett has returned to training this week but this game will probably come too early for him while Will Vaulks is available after serving a one match ban against Blackburn in the last game. Semi Ajayi has come back unscathed from his exploits with Nigeria and will be expected to play. Although John Egan came back from the Republic of Ireland squad early with a calf injury, he should be fit to play today. 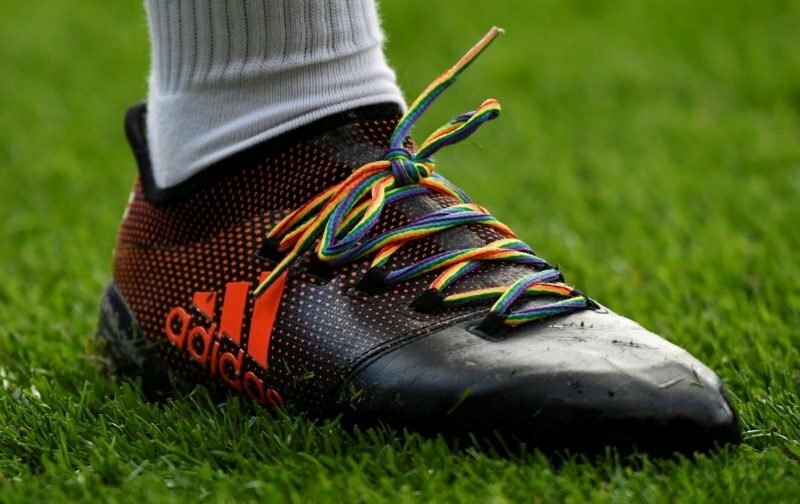 The game this lunchtime sees the Millers supporting the Stonewall’s Rainbow Laces campaign with the players wearing rainbow laces in their boots as well as there being changes to the corner flags, Fourth Officials board and the Millers skippers armband. The referee for this South Yorkshire derby is Peter Bankes from Merseyside.